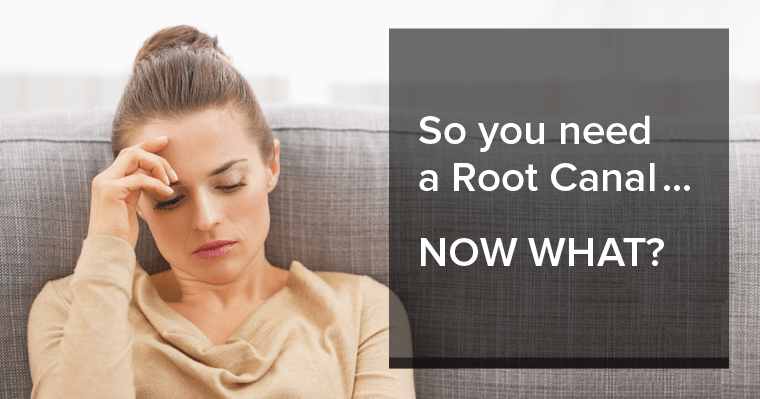 You’ve been told you need a root canal, and understandably, you now have questions: What exactly IS a root canal? Is it going to hurt? What can you expect when you go in for treatment?We want to make it easier on you, so we've rounded up some great online resources that will help answer the questions you need answers to. 0:36 - What is Endodontics? 0:43 - What is an Endodontist? 1:05 - What and where is your tooth pulp? 1:24 - Why does the pulp need to be removed? 1:38 - What are the steps of root canal treatment? 2:23 - What follow-up procedure will still need to be done?